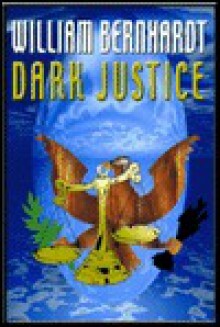 The eighth legal thriller in the acclaimed series featuring attorney Ben Kincaid--by the bestselling author of Extreme Justice. On vacation in the picturesque Pacific Northwest, burned out Kincaid is looking forward to rest and relaxation. But all he finds in the small town of Magic Valley is mayhem and murder.